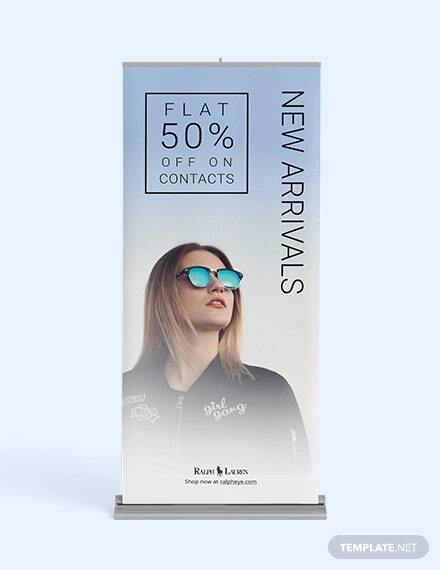 A great tool that has survived the test of time in the field of marketing is the promotional banner. 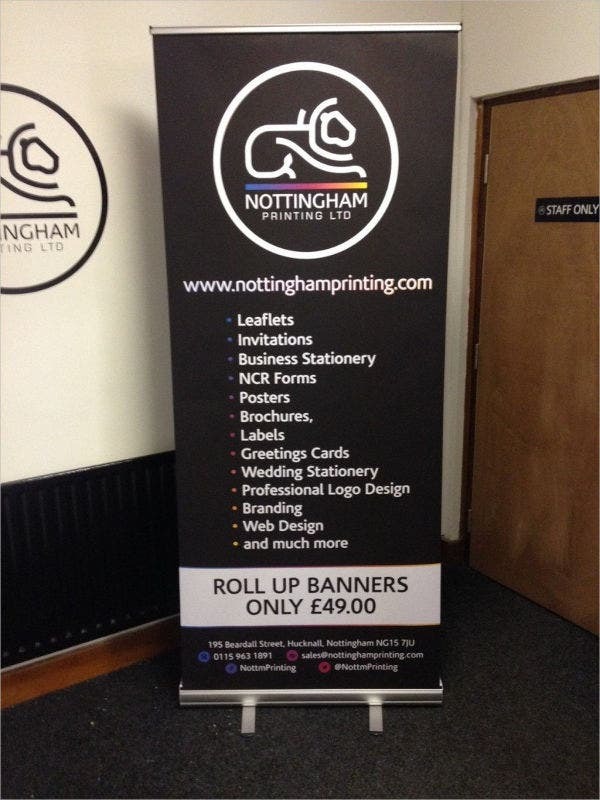 These banners may come in different sizes which are very efficient in terms of their location placement. 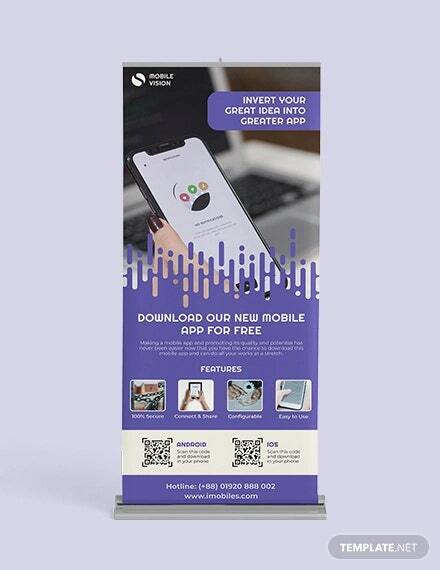 You may view a few more samples of this marketing tool by simply browsing through our downloadable Advertising Banners samples. 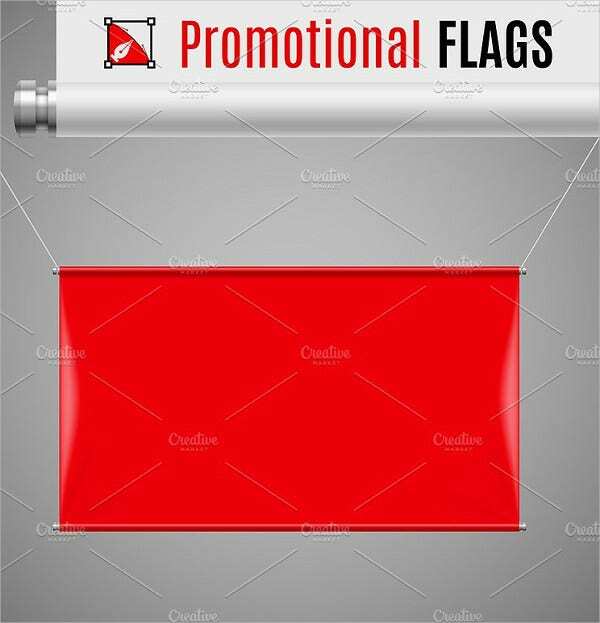 The size of the promotional banner is an important aspect in creating this marketing tool. 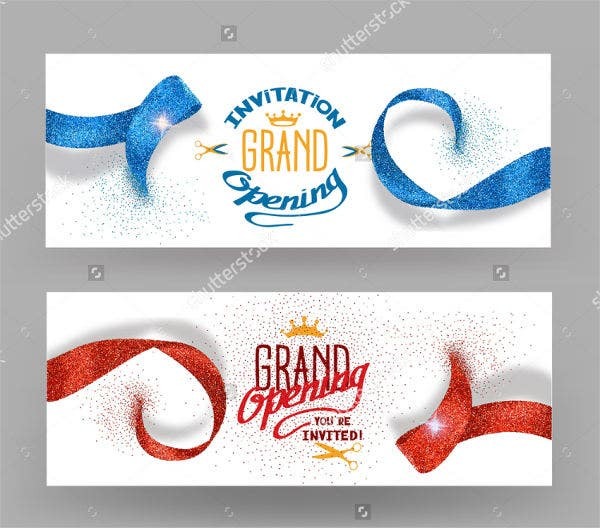 There are banner designs that look good when they are relatively small in size, and there are also designs that are elaborately detailed which will look good when they are done in a bigger medium. The location where the banners will be placed shall also be considered. 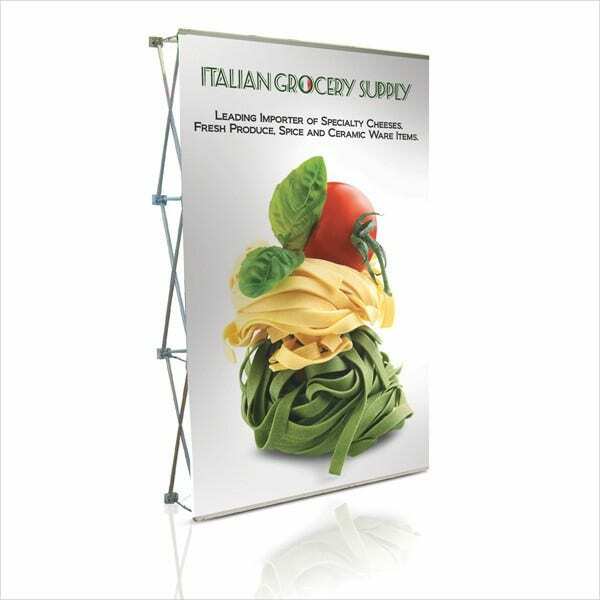 Know the banner holder and frame’s sizes so that you can print the banner appropriately depending on the sizes required by the location. 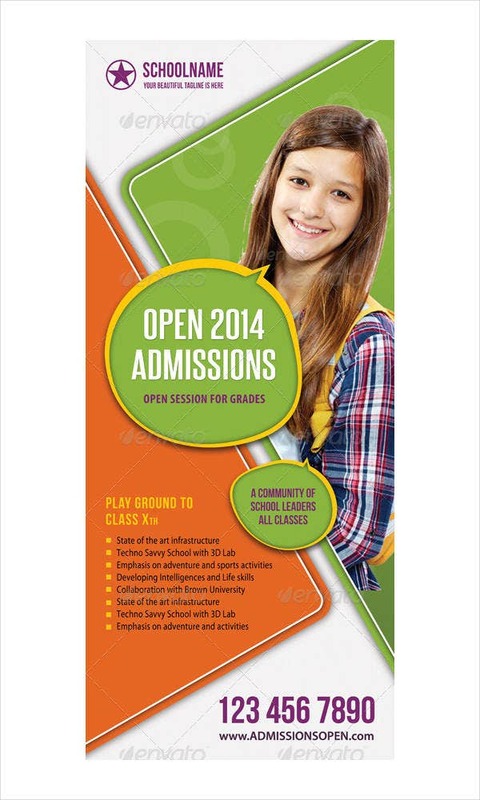 The type of banner to use is also essential for the overall look of the material. 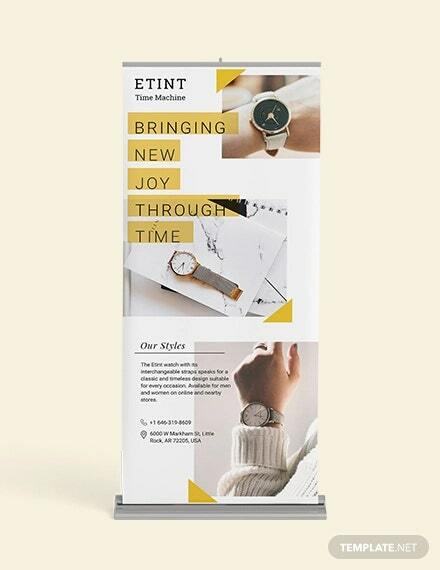 You may select to do a pop-up promotional banner, a hanging banner, a stand-up banner, and any other ways you want your banner to look and be presented. The design of your banner truly matters. 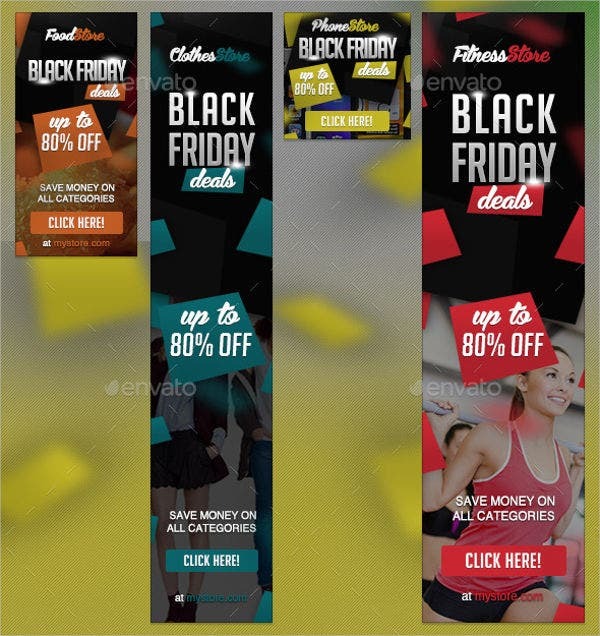 Make all the design items cohesive and appropriate with the purpose on why a specific banner has been made. The text style and size must be readable. You should also consider how big or how small specific texts should be depending on the information that a phrase or paragraph holds. Relative and important information must be bigger in text compared to the supporting details it is adhered with. 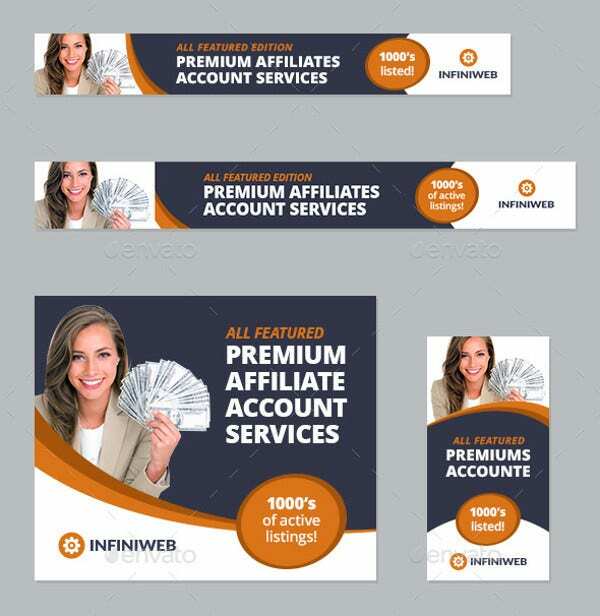 Aside from our promotional banner samples, you may also download our Free Ad Banner Templates. 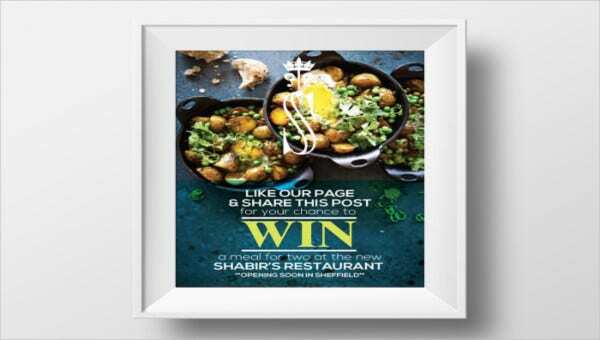 It is very important to take note of the items from the design conceptualization of the banner up to its posting in different places. It can tremendously give a positive impact to the purpose on why it has been made if there has been careful planning and proper implementation of its creation.